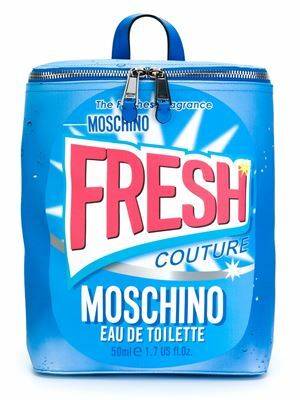 Fresh Couture is a perfume by Moschino for women and was released in 2015. The scent is fresh-floral. It is being marketed by EuroItalia. The face of the advertising campaign is model Linda Evangelista, photography by Steven Meisel. I've looked many ways at this funny glass cleaner-shaped bottle which stayed on the drugstore shelf, but I never tested. 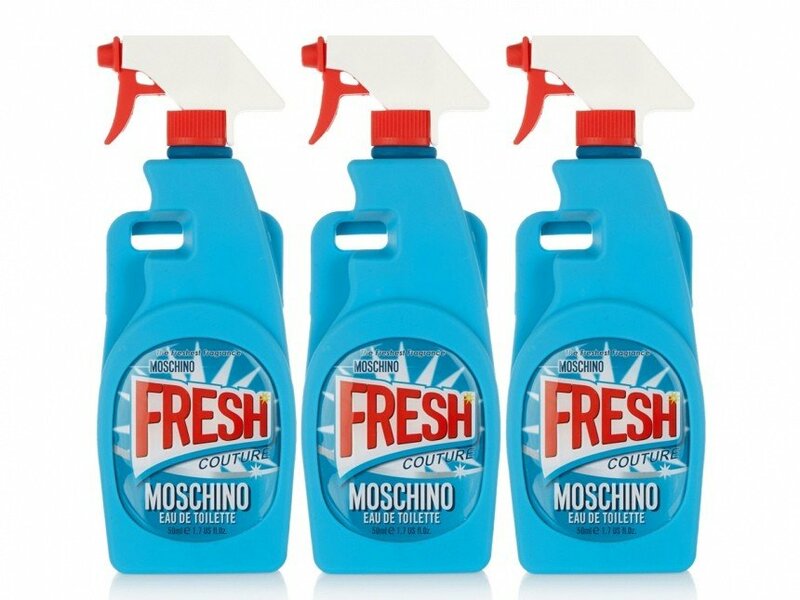 Today I sprayed it on the papaer strip and on my skin too but I realized that this fragrance is really similar to a glass cleaner : fresh but very synthetic, quite similar to Davidoff cool water (or chalou blue by Lidl!!). 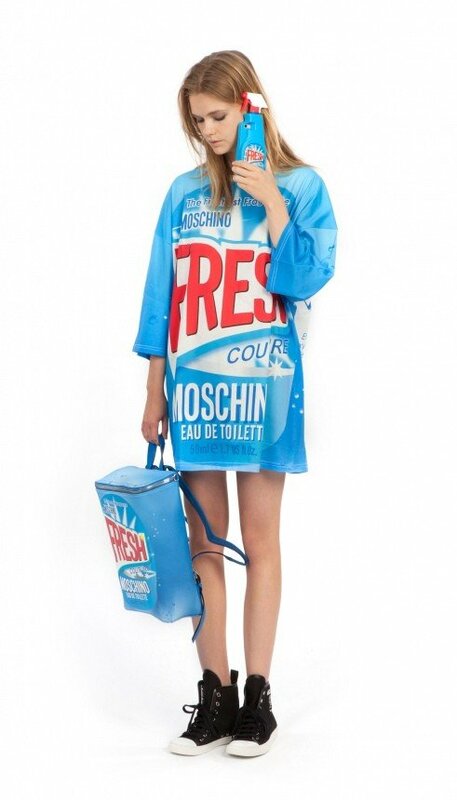 Moschino's creations are particular and original mainly outside, but this one doesn't at all justify the price. I'm sorry, but I don't like it.